Why You Should Whiten Your Teeth? If you have always desired a Hollywood smile or to rejuvenate your smile to its natural beauty, then it’s likely you will need crowns & bridges work. Our restorative dentists at Sharon Dental can use crowns and bridges to restore or replace badly damaged teeth, or teeth that are missing completely. Chipped or fractured teeth, broken down fillings, missing teeth, teeth that are malformed, malpositioned or discolored can affect the way you eat, speak and smile. Fortunately, a dental crown can easily restore your appearance and function. 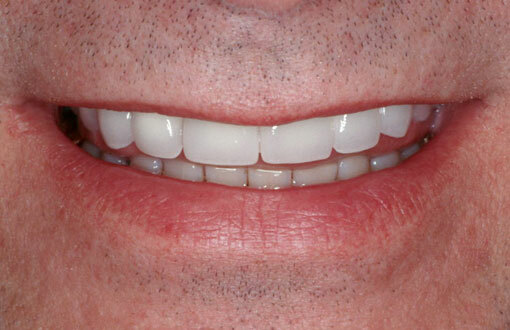 Dental crowns, or caps are coverings that fit over your teeth. Their purpose is to restore each tooth to its normal shape and size, while both strengthening and improving its appearance. A dental crown can last for 10-15 years and longer if you take good care of them. The major reason for loss is poor oral hygiene, leading to decay eroding the tooth underneath. 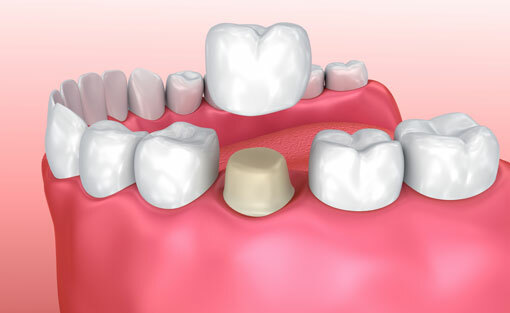 A dental bridge can replace one or more missing teeth, and is fixed permanently into position. 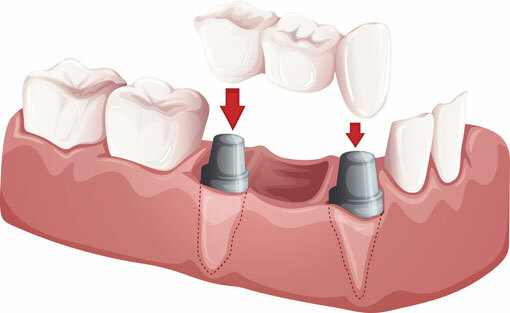 A dental bridge replaces a missing tooth by crowning the adjacent healthy teeth. These dental crowns are attached to the bridge tooth which is called a pontic. 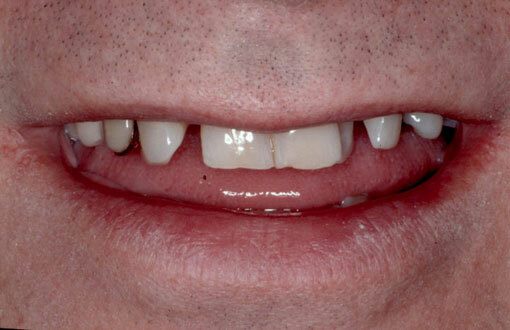 The adjacent teeth can be used to support a single pontic, but may be strong enough to support several pontics. The supporting structures (gums and bone) of these teeth also need to be healthy as they will be subject to additional stresses created through chewing and biting on these bridged teeth. Dental bridges can be made from the same materials used to construct dental crowns, as it is even possible to make dental bridges without using any metal. Dental bridges should last a similar length of time to dental crowns, but once again this does rely on good oral care. At Sharon Dental, we will help you achieve a beautiful healthy smile and to keep it that way for a lifetime with a personalized oral hygiene program. Make an Appointment! Just call us on (905) 478- 1098 or use our convenient online form to request an appointment.